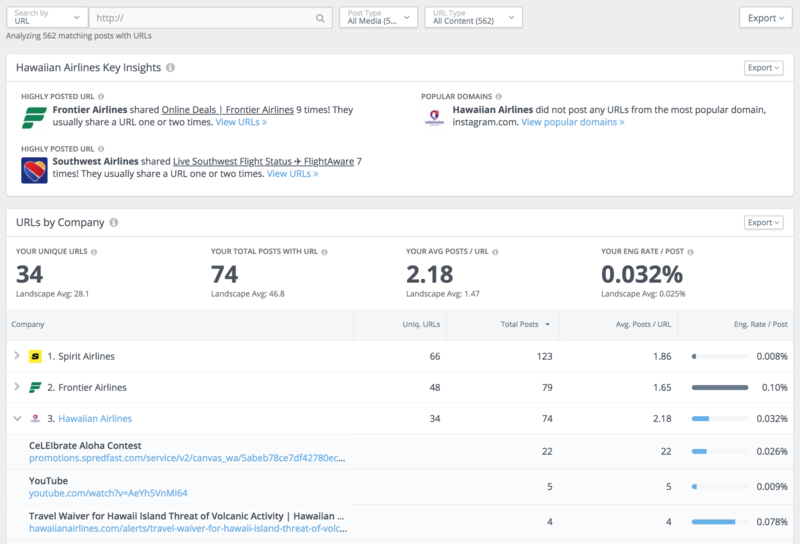 Posted URLs in Rival IQ helps you analyze links you've shared in social posts to understand whether your content sharing efforts are providing value to your audience. 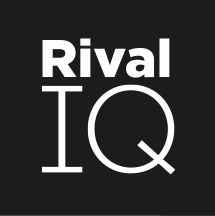 Posted URLs Analysis is available on Rival IQ plans. You can follow a step-by-step guide on how to start your content promotion analysis using the Posted URLs User Guide.